If you asked my tween daughter, she’d say there’s never a bad time to visit Walt Disney World Resort, but she especially looks forward to fall! Weekdays are spent back in school and, while she does love her school day, like most of us, she truly lives for the weekends. 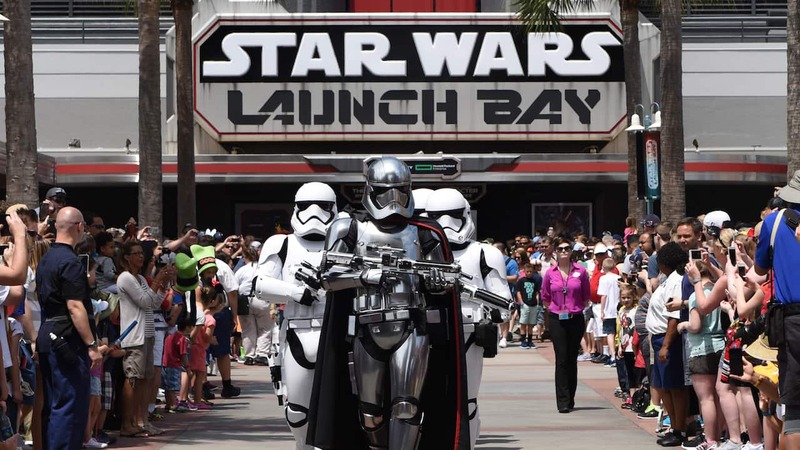 Bring on the fall fun at Walt Disney World Resort! This year, two of her favorite fall events are kicking off even earlier than in years past. 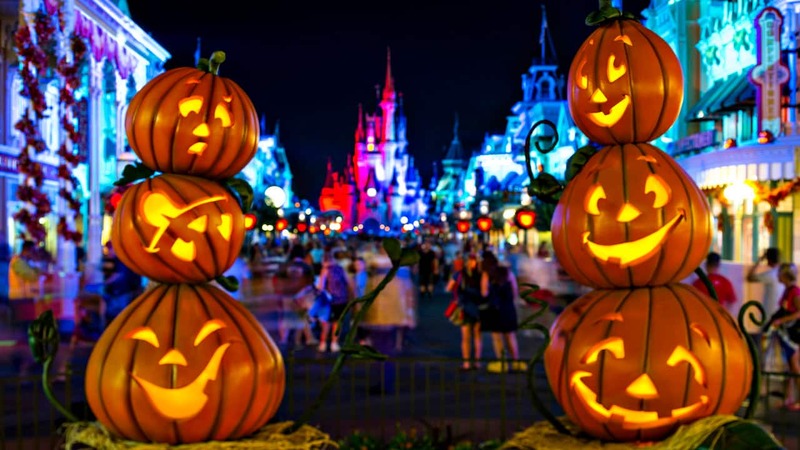 First … Mickey’s Not-So-Scary Halloween Party starts August 25. This separate-ticketed event is offered from 7 p.m. to midnight, after regular park hours, on select nights in August, September and October. After dark, the park is transformed with music, lighting effects and unique entertainment experiences that only happen during this special event. Also starting in August is the 22nd annual Epcot International Food & Wine Festival. It’s expanded in length and time, with six brand-new food kiosks coming to Future World, including the Light Lab that offers non-alcoholic, glow-in-the-dark beverages that taste like cotton candy! Cotton candy may just be my tween’s all-time favorite flavor! 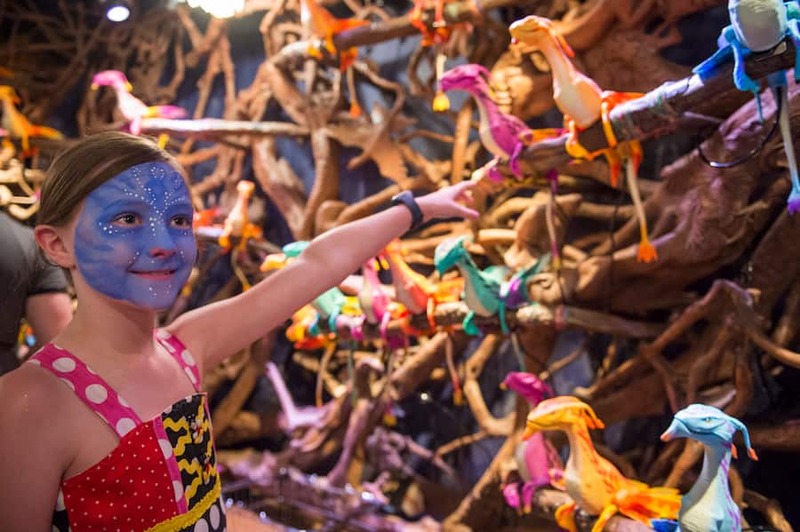 This is also the very first fall season for Pandora – The World of Avatar. It will be my tween’s first visit and she can’t wait to stroll through this breathtaking land. She’s also been saving her allowance money to adopt a pet banshee at Windtraders. It will be part of her Halloween costume this year! Needless to say, she wants to be a Na’vi and have her face painted blue at the Faces of Mo’ara kiosk. And while fall brings cooler weather for the rest of the country, at Walt Disney World the heat is still on! 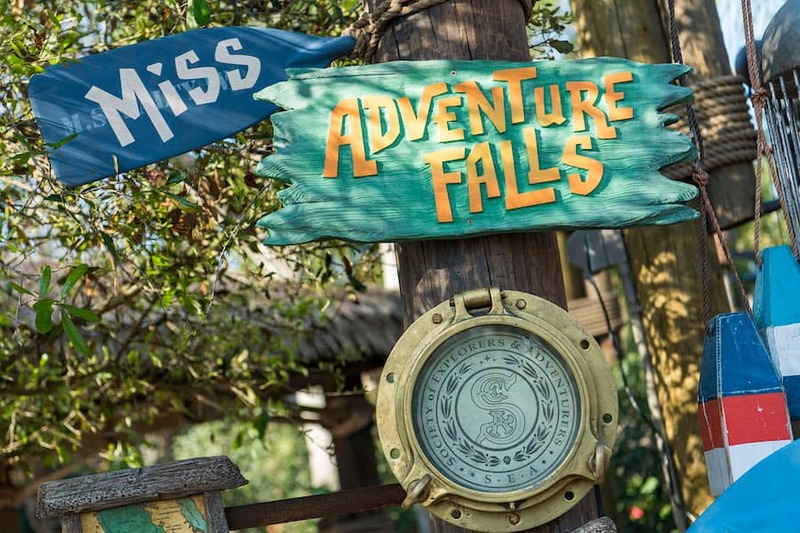 Both Blizzard Beach and Typhoon Lagoon beckon to my tween’s love for water slides, and she can’t wait to try out Typhoon Lagoon’s all new Miss Adventure Falls! 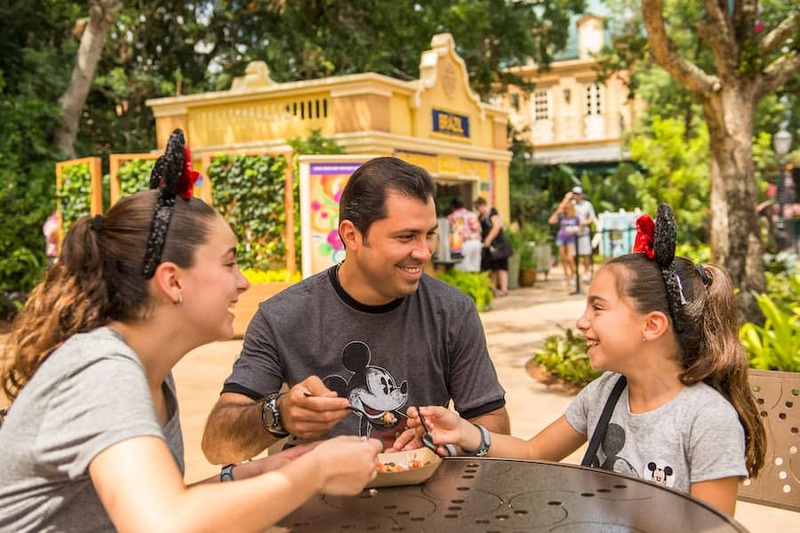 Does your tween have a fall favorite at Disney, too? For more information on planning a trip to Walt Disney World Resort with your tween, check out www.disneyworld.com/Tweens. #DisneyTweens: Sabrina Carpenter’s Selfies, Her Best Day Ever and More!